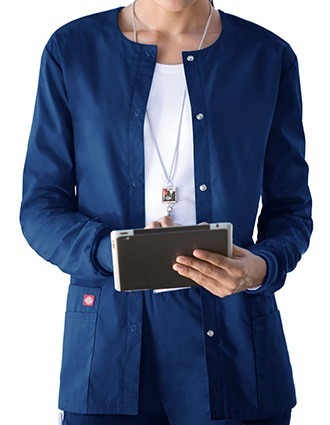 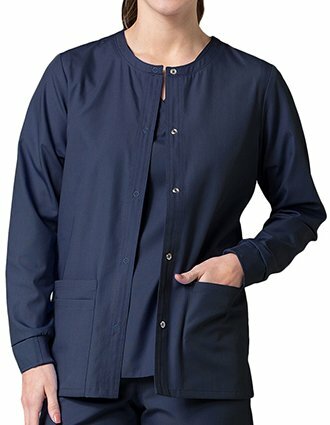 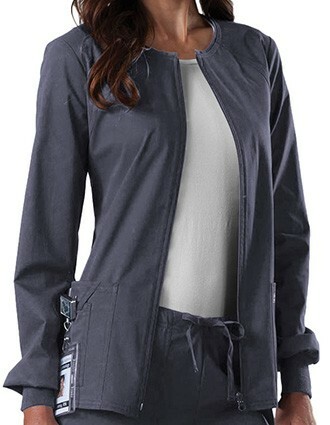 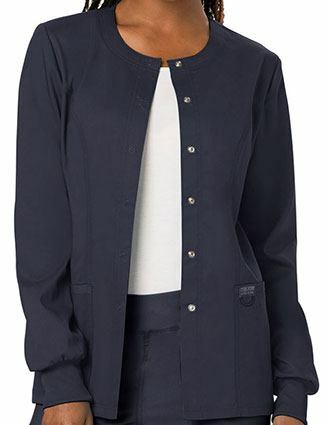 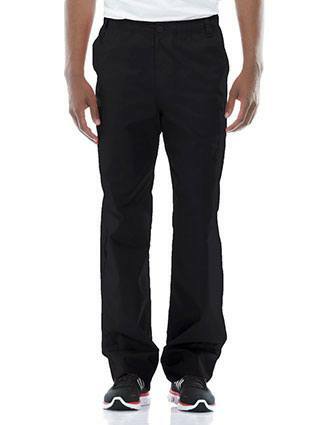 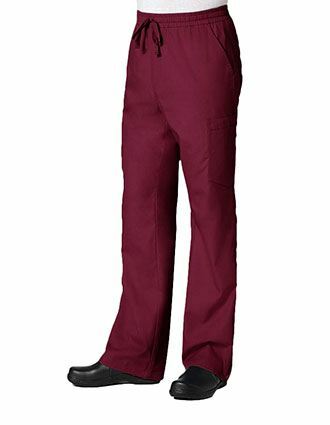 Pulse Uniform is home for high quality student scrubs uniforms, offering the hottest deals to the future healthcare professionals. 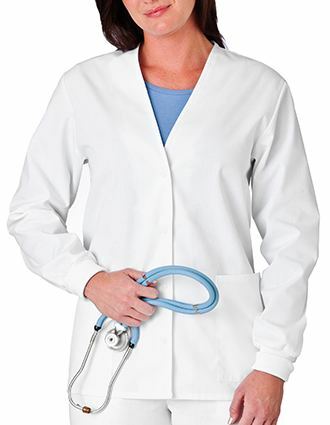 If you want to be a nurse, we have both colored and white nursing student scrubs for you to wear. 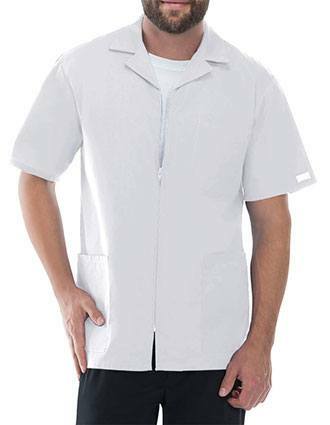 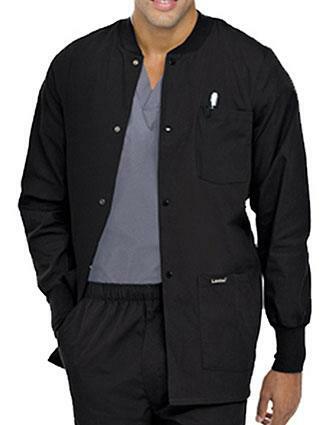 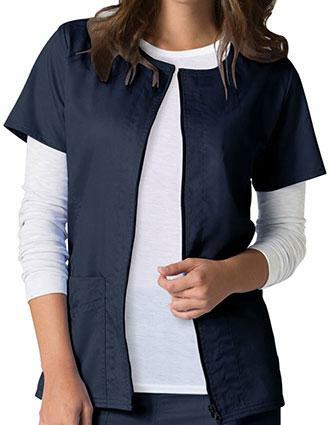 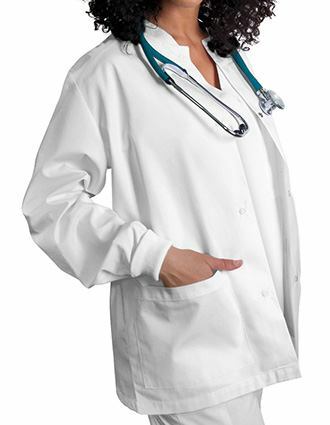 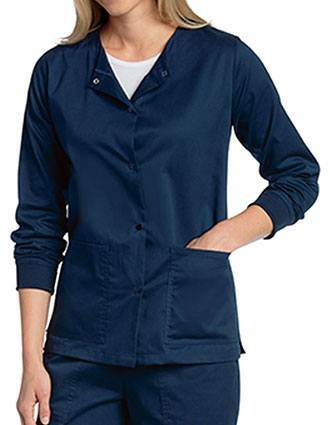 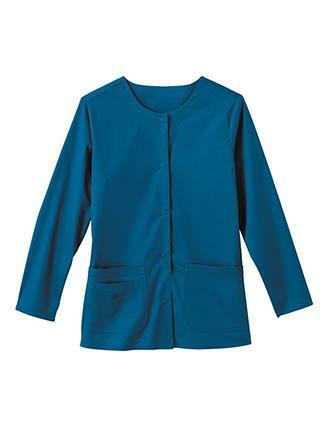 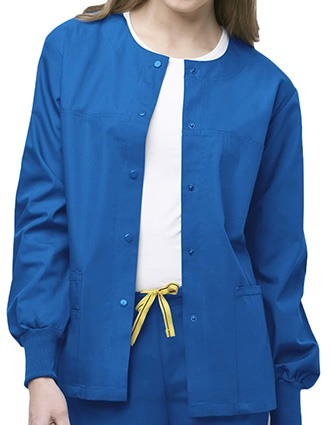 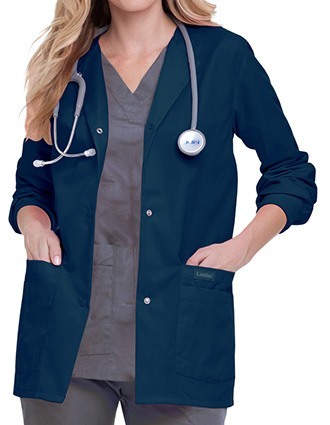 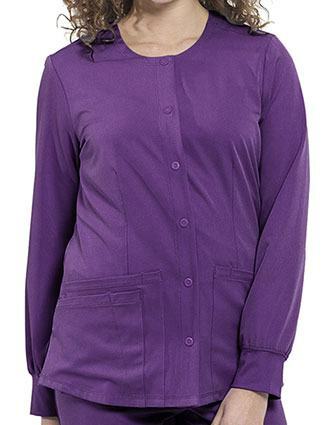 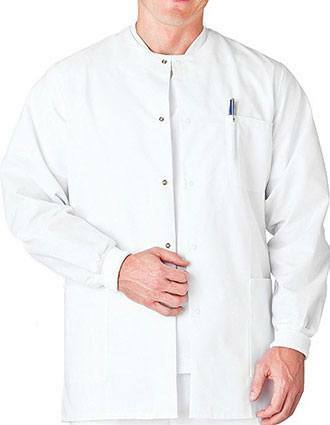 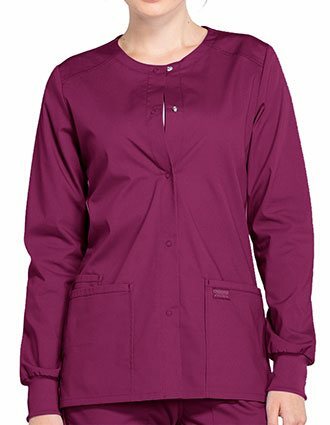 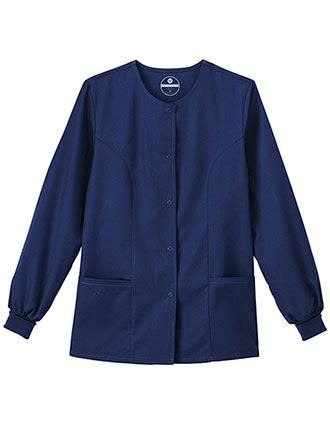 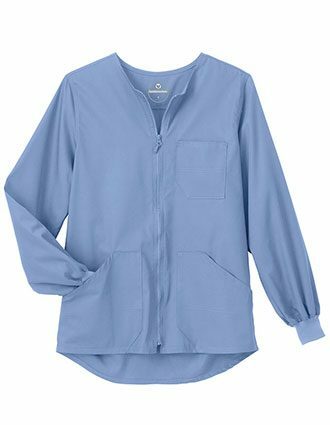 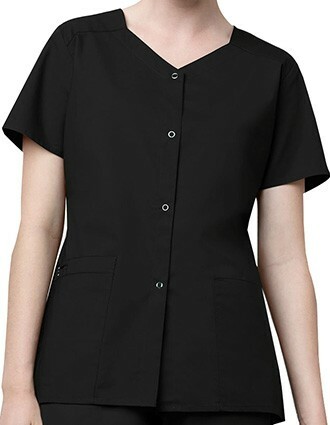 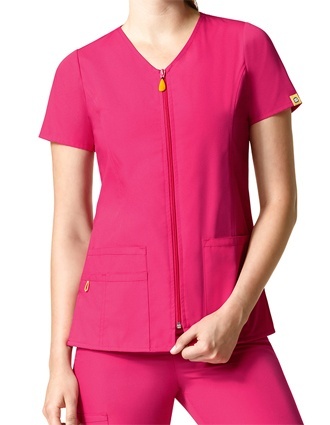 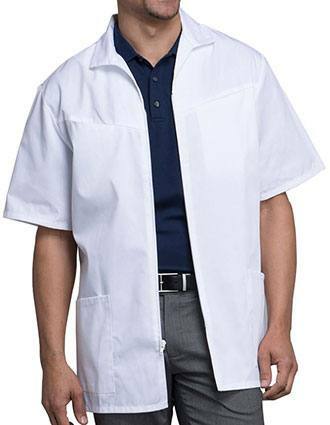 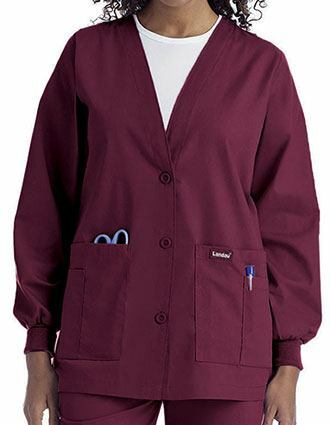 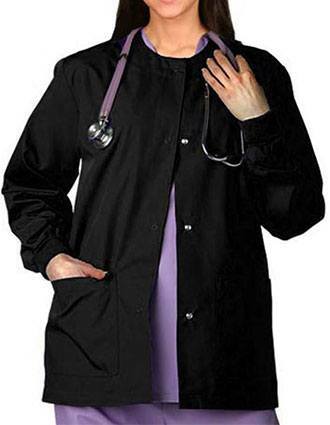 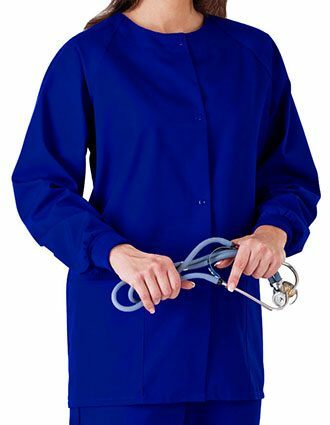 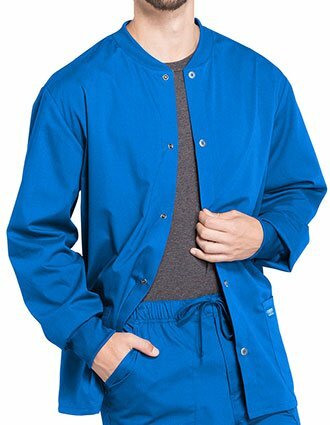 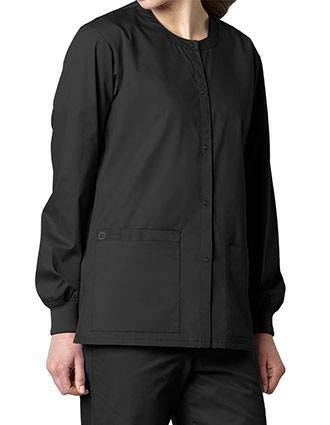 Choose from the numerous styles of scrub uniforms that come in more than 32 colors and range from XXS to 5XL sizes without worrying about the cost, as Pulse Uniform guarantees you with the lowest prices.